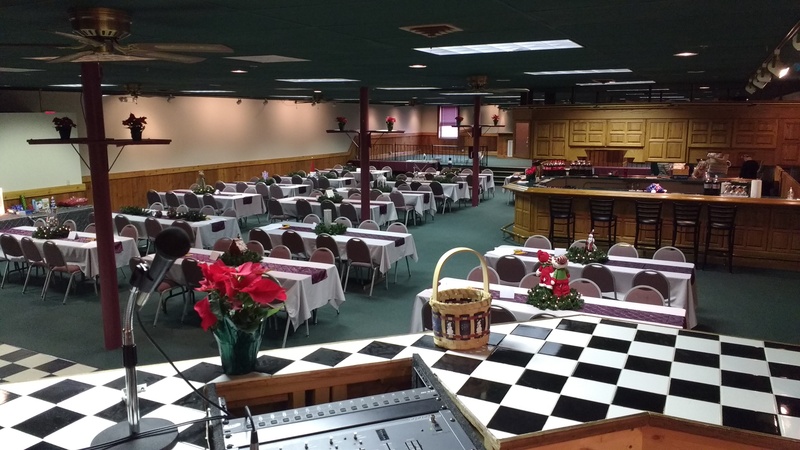 Norsemen Brewing Company has multiple spaces available to rent for your special occasion. Whether it’s our intimate 1,000 square foot Midgard Mezzanine or our more intense 6,000 square foot Halls of Valhalla, we’re confident you and your guest experience at Norsemen Brewery will be one to remember. Located on the second floor of Norsemen Brewing Company taproom. 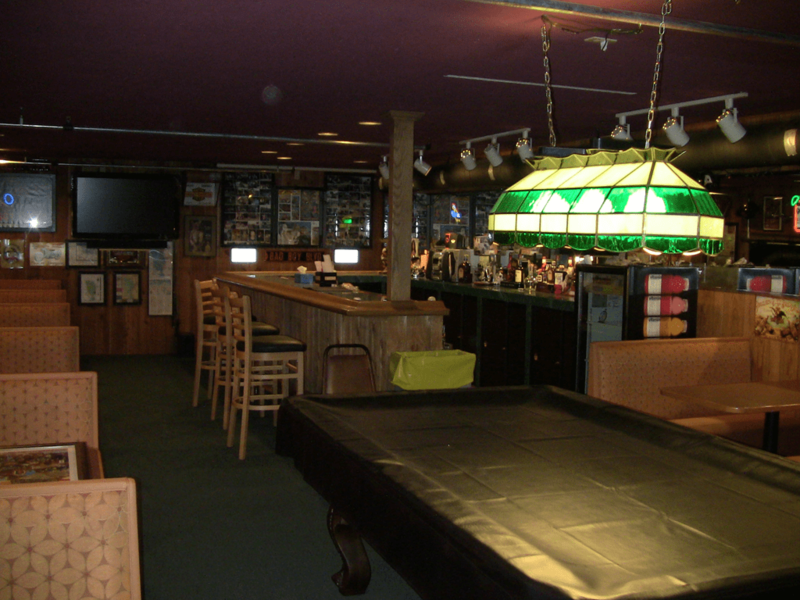 Features sitting room for 160 with bathrooms, dance floor, and a dedicated full bar including stocked with Norsemen beer, local wines, and liqour. Quaint intimate area overlooking Norsemen Brewing Company’s taproom. Provides room for around 50 of your closest family & friends.